The presented room availability, rates and discounts are actual and final for all our 76 hotels in Cardiff. 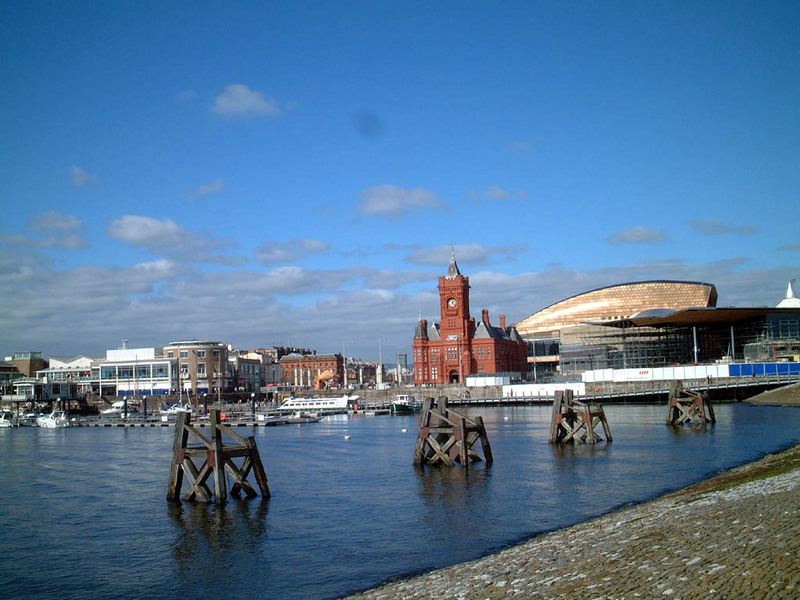 Cardiff will please its guests with a wide range of attractions, beautiful parks, modern cinemas and nightclubs. 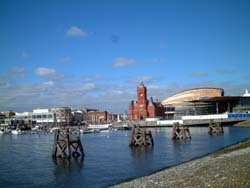 Fans of walking will like relaxing in Cardiff Bay district. This quarter is one of the most modern and lively parts of the city. This is the location of the most popular restaurants, bars and night clubs, as well as large playgrounds and attractive shops. Taff promenade starts near the center of the city. This is the place where cyclists enjoy spending their free time. The beautiful promenade is also a great place for walking. Taff valley quads entertainment center is a real paradise for fans of active pastime. Its visitors can learn the art of clay pigeon shooting, quad biking, or they can devote a day to exciting safaris and cruises. Families with children will be interested in visiting Jump playground. Here visitors will find suitable rides and attractions for kids and teens, and parents will enjoy a cozy seating area with benches and gazebos. There is a great golf club named Cottrell Park in Cardiff. A holiday in it will be liked by both experienced athletes and beginners. The club has its own golf school, equipment hiring office and a restaurant, so its guests can comfortably stay there all day long. Peterstone Lakes and St. Mellons are also popular golf centers.